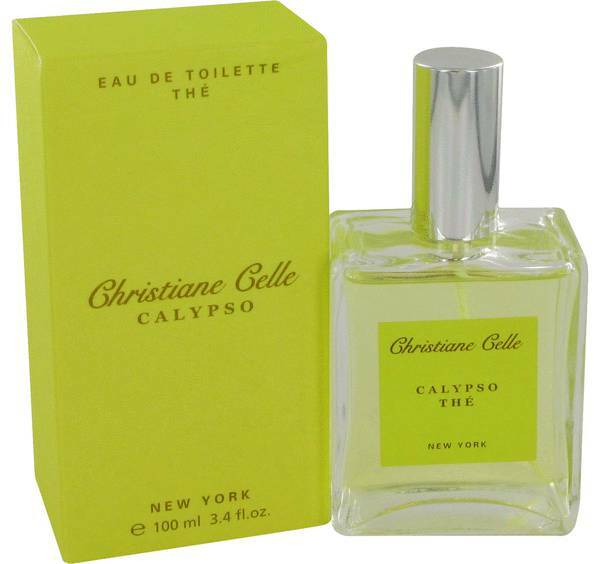 Calypso The Perfume by Calypso Christiane Celle, For a refreshing aroma that serves as the perfect complement to any outfit, you need to apply Calypso The perfume to pulse points. 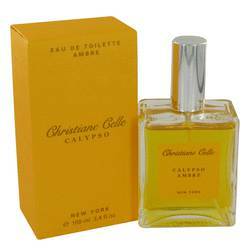 Calypso Christiane Celle, the brand behind this perfume, released it in 2001. 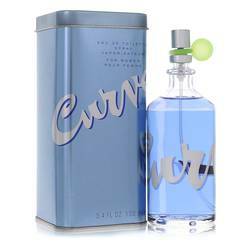 The top notes consist of rhubarb, bergamot and lemon. The heart is where you find scents of lily of the valley, nutmeg and green tea. Finally, the base brings everything home with aromas of osmanthus, mate and musk. Based out of St. Barth, Read More Read More Calypso Christiane Celle is a luxury retailer. 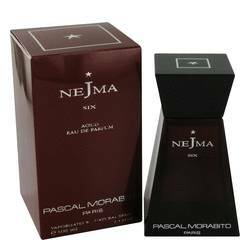 In addition to fragrances, the company also offers clothing, accessories, footwear, candles, swimsuits, bags, hats and home décor. The brand's first store opened in 1992, and it has grown magnificently in a couple decades. All of the company's products are inspired by the arts and traveling. The brand also cares about the environment. This is why Calypso The perfume comes packaged with recycled craft paper. All products are original, authentic name brands. We do not sell knockoffs or imitations.